Home Foodie CoolBlog: Blog about your coolest experience and win amazing prizes! 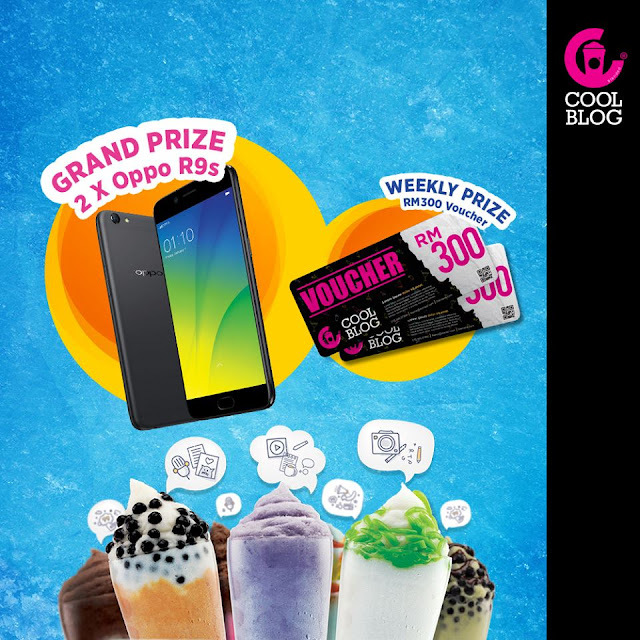 CoolBlog: Blog about your coolest experience and win amazing prizes! 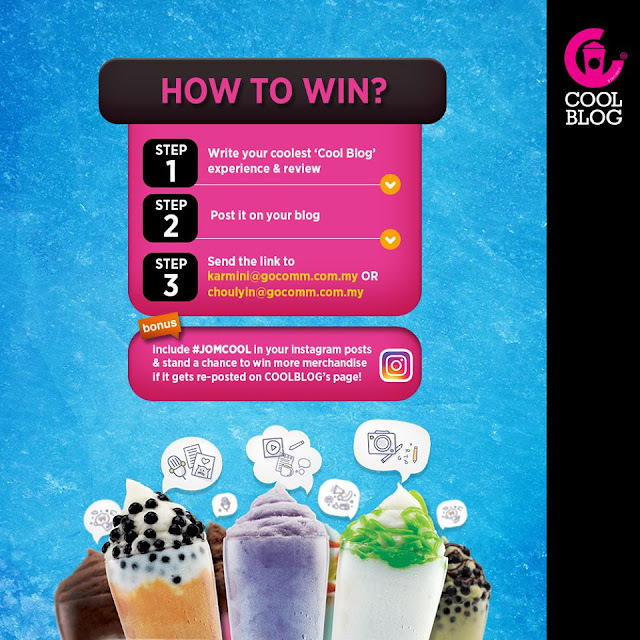 Get creative and in your coolest blogging manner, tell us your experience with Coolblog and stand a chance to win two Grand Prizes worth RM1, 800 each! The digital search for ‘Cool Blogs’ gives bloggers a chance to unleash their creativity and write about Coolblog products. 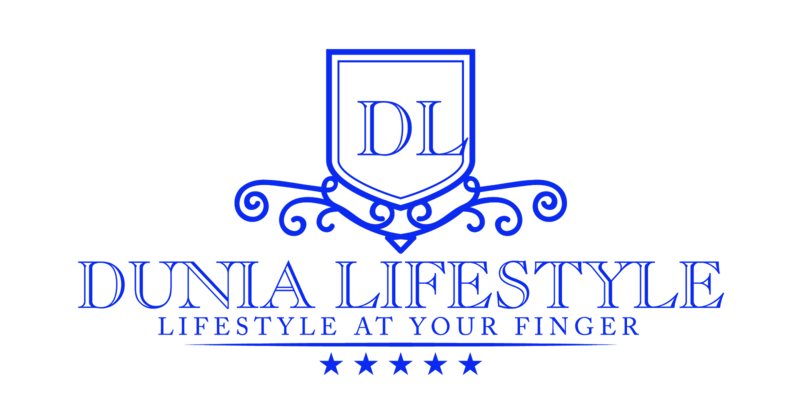 The contest is open to all registered blogs within the country and there are no limits to entries unless a blog has won the weekly contest. Kicking off on the 31st of July, the competition will run through to the 24th of September, with weekly prizes to be given out. 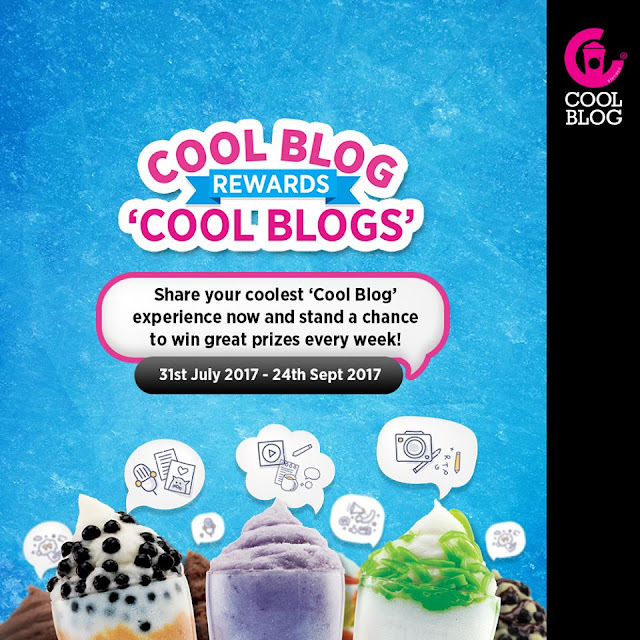 Bloggers are invited to blog about their experience and what they think is cool with Coolblog. Winners will be selected at the end of every Sunday during the contest period and will stand a chance to win Coolblog vouchers worth RM300 weekly. Winners will also be in the running to win two Grand Prizes – OPPO R9s worth RM 1,800 each. The two Grand Prize winners will be selected from the weekly winners and will be announced on the 25th of September. 'Coolblog' is a well-known Malaysian brand that is growing internationally. Specialising in desserts and beverages in a take-away kiosk concept, the 'Coolblog' objective is to marry the taste of natural fruits into an ice blended thirst-quencher.